Wimpole Estate parkrun nearly two weeks ago. 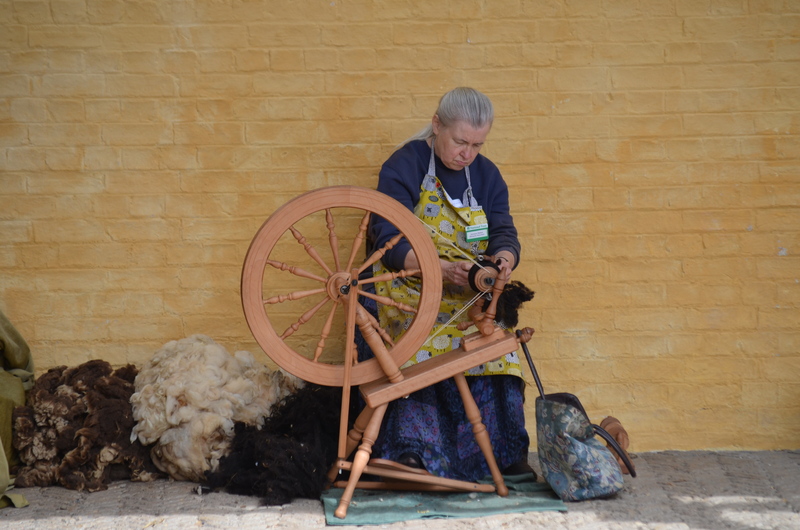 This shows the courtyard tower and below ye old spinning lady creating yarn and ye old knitted items to buy. National trust, so guaranteed to be an interesting parkland course, very middle class, frightening to aficionados of modern architecture and to have plenty of sprightly elderly volunteers who enthusiastically inform you of the history of the stately home and its grand rooms. I think the vast majority of runners will feel grateful to have the opportunity to run in such an environment (as long as they don’t dwell to deeply on issues like social equality, class experiences, the have and the have nots etc. Come to think about it, weren’t many of our most proud cities built on the proceeds of slavery and exploitation?) It’s just that kind of thinking that can be very distracting and slow down your parkrun time. So my advice is to forget the past. It’s literally dead in the water. Thinking too much can raise all sorts of awkward questions. You start to question everything and then things can really go awry. Look at all those people hell bent on supporting Jeremy Corbyn’s bid to lead the Labour Party. The Loony Left (as defined by most of the Labour Party and the entire evil Tory Party) clearly think too much, question too much and as a result will cause the Labour movement to implode. So, the lesson to be learned is be socially aware and compassionate up to a point, listen to moderation, don’t be seduced by attractive but totally unrealistic policies and accept the banks and poorly governanced capitalism are sometimes not run in the best interests of everyone but ultimately and mysteriously create maximum wealth for society as a whole. Does it really matter if the Tories fool most of the people most of the time? They seem to have a handle on most things. And they’re absolutely brilliant at evil. Anyway back to running. Recent parkrun controversy. Complaints were made concerning a fast runner or runners (unknown) pushing aside a slower runner as they lapped them on the narrow woodland course. This happens only occasionally and is entirely unacceptable. If identified, the culprit should be returned to evil Tory Party Head Office and re-programmed. No-one was identified, there was a lot of condemnation of the egregious behaviour and a lot of emphasis on parkrun being a run not a race. In fact it’s a time trial! Of course this would carry greater weight if the results weren’t organised from the fastest time to the slowest in a clear hierarchy (as in a race). Luckily, we all know it’s a run (except the ones who persist in believing it’s a race). I must acknowledge the run director handled the issue very adeptly and very fairly. It’s not easy managing to please 400 plus people charging around a narrow two circuit course. I went running over the South Downs around Brighton in Sussex this week Lovely, undulating trails which allowed me to do a bit of hill work denied to me in Cambridge. Warning : this blog contains irony and litotes. Reading is undertaken at your own risk!!!! 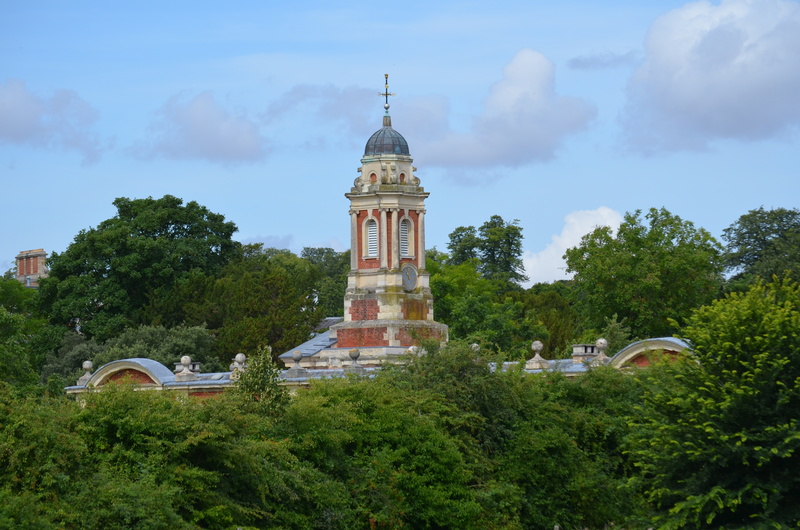 This entry was posted in Am I Being Unfair?, Cambridge, Exercise and heart disease, Grumpiness, Heartless Tories, parkrun, Running, running with heart disease, Uncategorized, Wimpole Hall Estate and tagged heart disorder, parkrun, running. Bookmark the permalink.